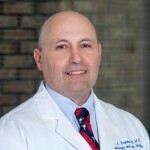 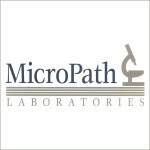 MicroPath Laboratories is an independent consultative and diagnostic anatomic laboratory staffed by board certified pathologists with sub-specialty fellowships in the areas of breast pathology, cytopathology, dermatopathology, gastrointestinal pathology, genitourinary pathology, gynecologic pathology, hematopathology and molecular pathology. 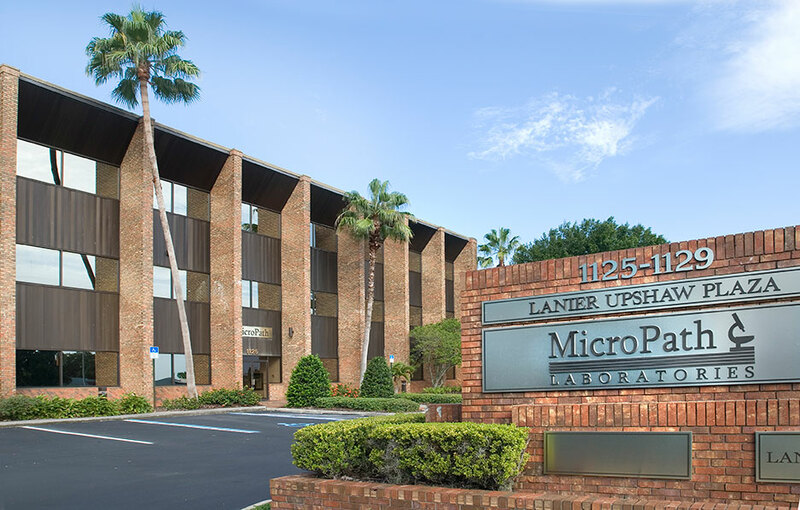 MicroPath Laboratories serves hospital laboratories, ambulatory surgery centers, endoscopy centers, multi-specialty medical clinics, national clinical laboratories and more than 500 physicians throughout Central Florida. 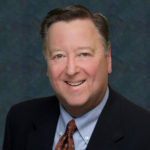 Formed in 1967, the company is privately held and headquartered in Lakeland, Florida.